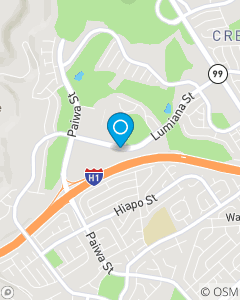 Located in Waipahu, we offer insurance with local customer service throughout Hawaii (Waipahu, Mililani, Wahiawa, Waialua, Pearl City, Aiea, Kapolei, Ewa Beach, Honolulu, Kaneohe, Kailua, Waipio Gentry, Waikele, etc) We are committed to providing you with personalized protection for your auto insurance, home insurance, renters insurance and life Insurance needs. Give us a call or stop by our office; we’re here to assist. Here to help with your insurance needs, I've been insurance licensed for 8+ years.